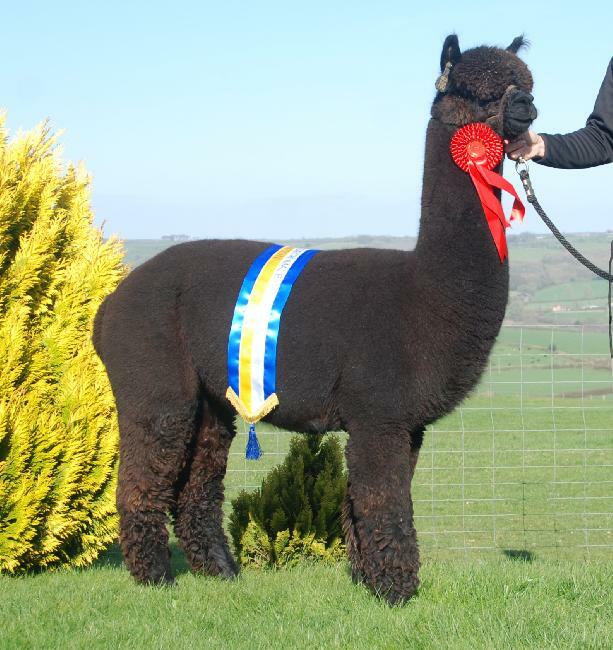 Bozedown Ruth 2 is an older female who really does show many positive traits of a high quality female. 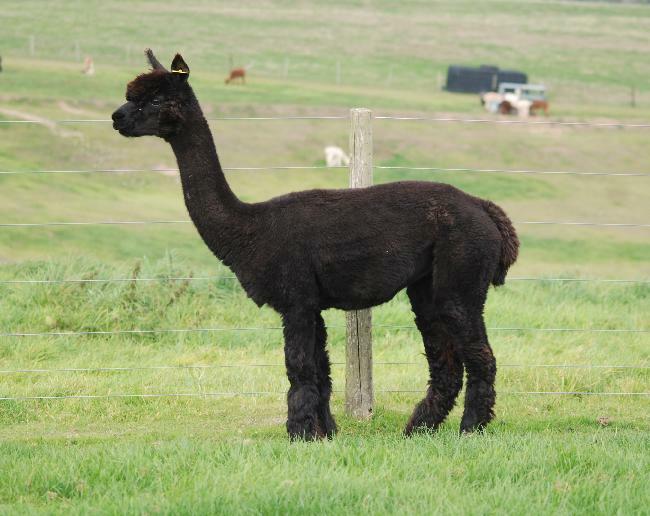 Visually, this female looks great, she has a very strong and correct frame and is well covered in fleece. 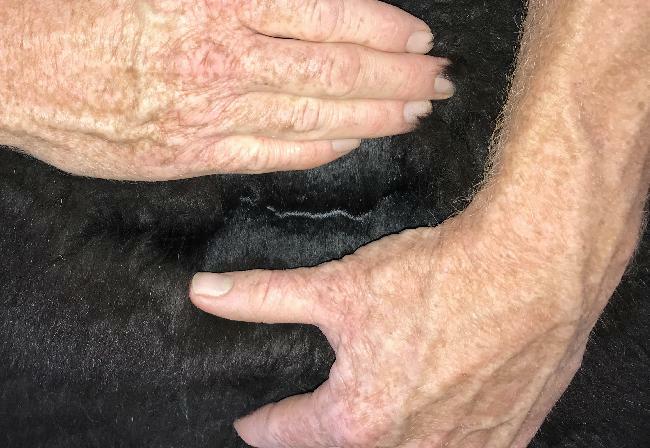 The fleece that she displays is bright, soft to touch and is quite dense. 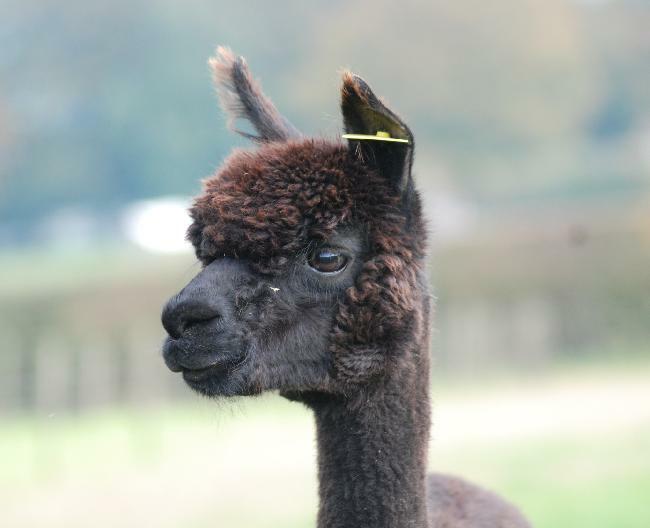 Given the positive characteristics that Bozedown Ruth 2 has, we have joined her to our champion sire Beck Brow Jimmy Choos, as we want to build on the density and add fineness to the cria. This female still offers several years of breeding for a very affordable price.